My name is Mikheil Kurdadze, currently studying Social and Cultural Sciences at the European University Viadrina in Franfkurt (Oder), Germany. 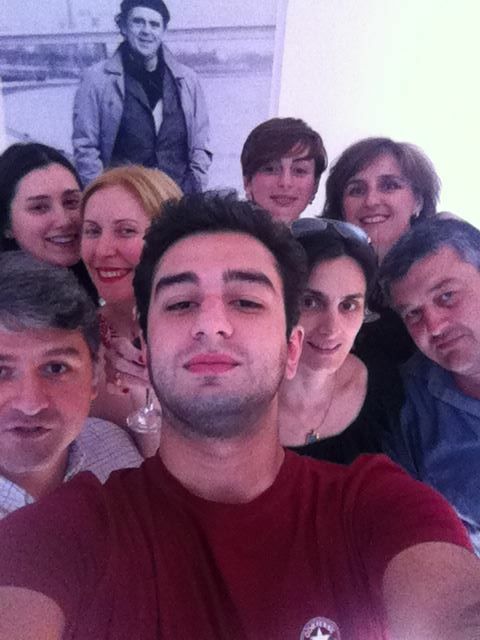 Between May and June 2014, I did an internship at the South Caucasus Regional Office of the Heinrich Boell Foundation. It is a great honor to be an alumnus of the Think Tank, which promotes development of democratic civil society not only in Germany, but also in many countries. The South Caucasus Regional Office plays a crucial role in gender democracy and conflict transformation in the region. One day, a friend of mine suggested me to attend the Foundation’s public discussion “Why Politics: Vocation, Profession or Employment?” It was an impressive discussion and publications of foundation that I skimmed before the start of discussion seemed to be very interesting. I realized that I share the values of the organization, such as democracy, human rights, and environmental protection. After the opening call I decided to apply for the intern position with an enthusiasm. Indeed, it was a very good experience. During the internship, I participated in different projects, discussions, and events. 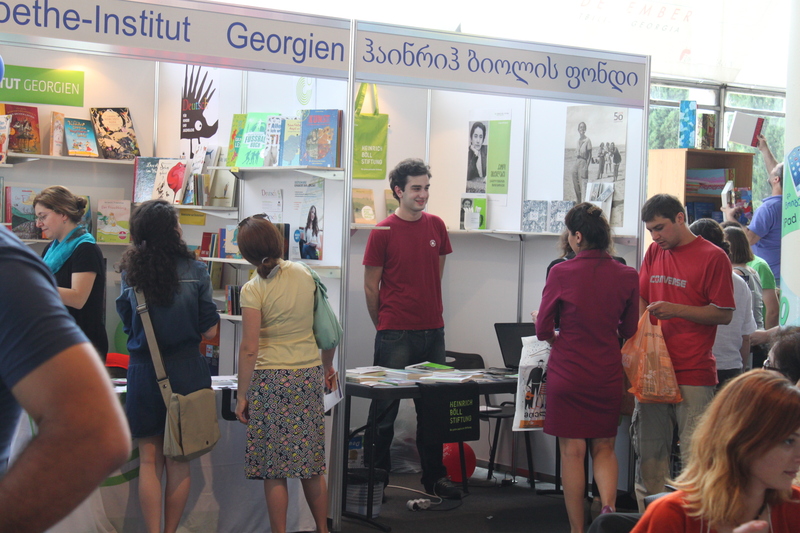 For instance, I was a part of the team that presented the Foundation’s publications at the Tbilisi International Book Fair. During my internship, the Regional Office was going through a busy period of its calendar year. The Foundation had events on Ukraine at that time, and project proposals received within the annual call were to be reviewed. Green political foundation organized and dedicated many events to these processes. The aim of various exhibitions, films and discussions were to analyze the political, social, and economic situation of Ukraine. The staff members of organization were very kind, helpful, hard-working, creative, with a great sense of responsibility, and I'm very glad I had an opportunity to work with this team.